Safeside Treatments provides an all natural, all organic tick and mosquito control for both residential as well as commercial properties. These treatments are totally safe for humans, animals and plants. They also do not cause any damage to any surfaces on the property. It works well around all outdoor living areas such as patios, terraces, playscapes or decks. Ticks and mosquitoes bring all types of harmful diseases and health problems. 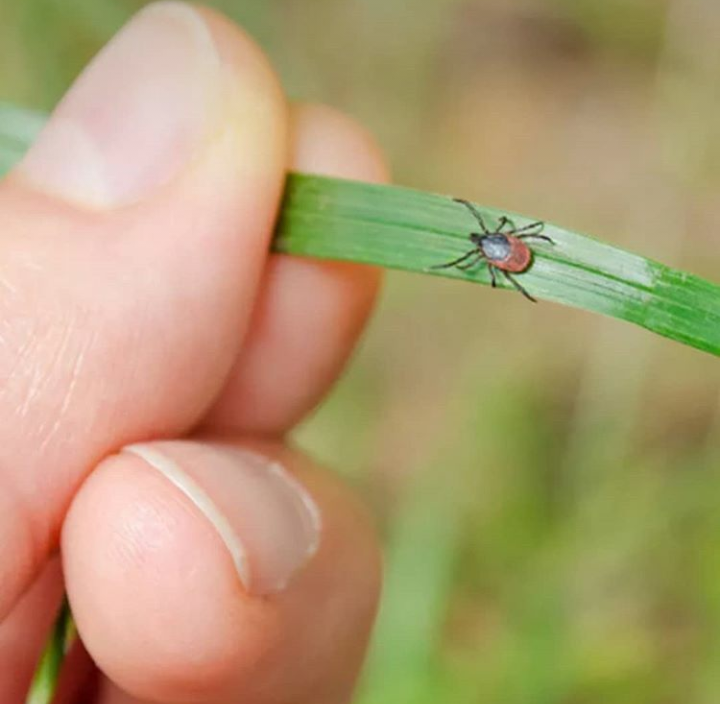 Applying Safeside Treatments several times a year on your property will heavily decrease the chances of yourself, your family & pets getting Lyme Disease or other health issues from these pests. Call or email us today for a free estimate for your property. We can treat all your outdoor living spaces. Take back and enjoy your property again. Safeside Treatments can treat any area or your property. Using all natural and all organic products allows us to give the maximum protection in a safest possible manner. The products we use for our treatments are 25-B exempt which simply means they are not on the Environmental Protection Agency ,EPA Restricted Use Pesticide List. No harmful, dangerous or lethal pesticides. It is our goal to provide our clients with the most healthy option to eliminating harmful ticks and mosquitoes. Call or email us today for a FREE estimate. We provide personable service for all our clients. Every property is unique so we custom tailor our treatments to each customers needs.